Thank you for your consideration in supporting the Roseman University College of Dental Medicine chapter of the American Student Dental Association (RU ASDA). With your help, it is our goal to educate and enrich the lives of dental students with the most current and advanced information from all dental-associated industries. Sponsorship in any of our events provides an excellent opportunity to promote your company to dental students who will locate throughout the nation and Canada. In addition to the sponsorship options available to you below, there are also options to help sponsor and participate in our newest event, the Annual Roseman ASDA Golf Tournament! Click on the button to the right for more information and sponsorship opportunities available for this event. For more information about day-of-event parking, please click the button to the right. 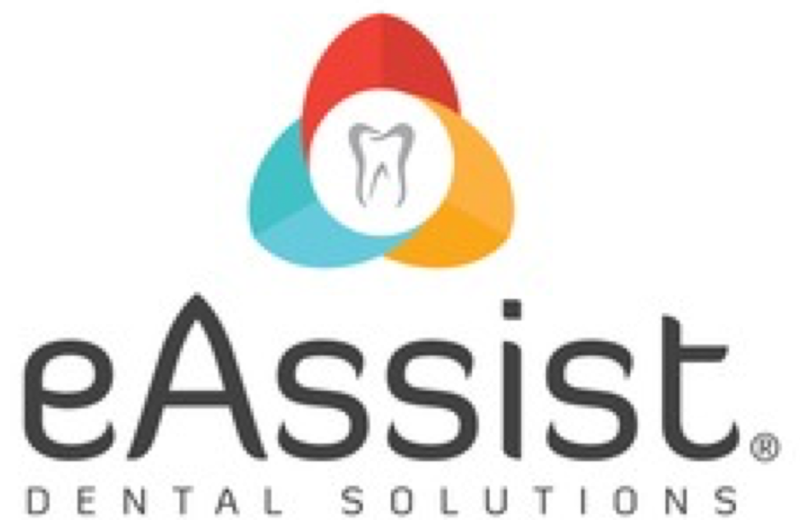 We are very much looking forward to the prospects of working with you in the near future and greatly appreciate your support for our ASDA chapter and dental program. If you have any questions, please do not hesitate to contact the Vendor Chairs, Aditi Desai and Caitlin Parker. The Vendor Fair will take place at Roseman University, CODM, 10920 S. River Front Parkway, South Jordan, UT 84095 from 5:00-7:00pm MT. Please arrive at the event at 3:00pm MT to allow ample time to set up. If you are unable to attend but would still like to participate, we will offer a table with any handouts, information, and samples you would like distributed and your logo will be recognized on all Vendor Fair program materials. An ASDA member will monitor the table to ensure that materials are displayed throughout the event. commemorative t-shirts. A special mention of your business will be given throughout the event. from more than one class, seats will be reserved up to the room maximum on a first-come-first-serve basis. which will compete in various dental-related and physical challenges. There will also be activities for families. The event brings our students together to build camaraderie and promote the Roseman philosophy of “Lifelong Colleagues”. Your logo will appear on signage, all promotional materials in print and online, and on the backs of all commemorative t-shirts, event programs, and table centerpieces (2x-sized logo for Platinum and A La Carte sponsors). Your sponsorship will be announced at the event. screen during dinner, on select table centerpieces, and on all promotional materials for the event. Your sponsorship will be announced at the event. In addition, Platinum and A La Carte sponsor logos will be on our photo backdrop. Sponsor the new up-and-coming fresh faces of dentistry as we host a night on the town welcoming our incoming class of 2022! 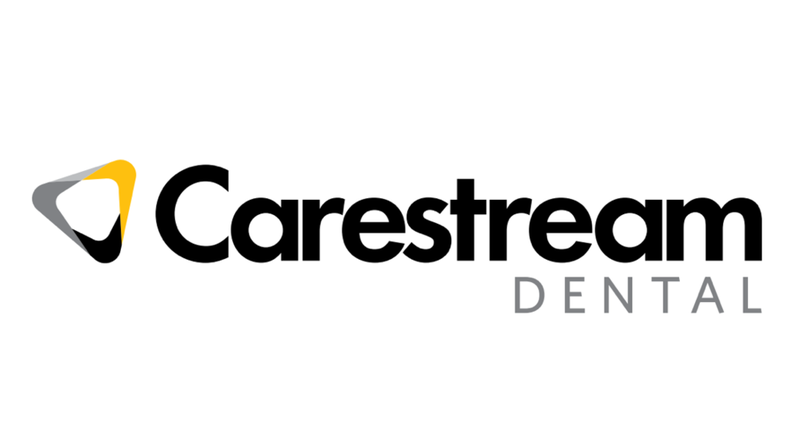 As sponsor to this event, you and your company will be host to one of the very first exposures these students have to dental school and vendorship as a whole. Your company logo will be included on the event program and will be listed on all advertisements seen by students. Your logo will appear on signage, promotions in print and online, and on the backs of all commemorative t-shirts made. Your sponsorship will be announced at the event. 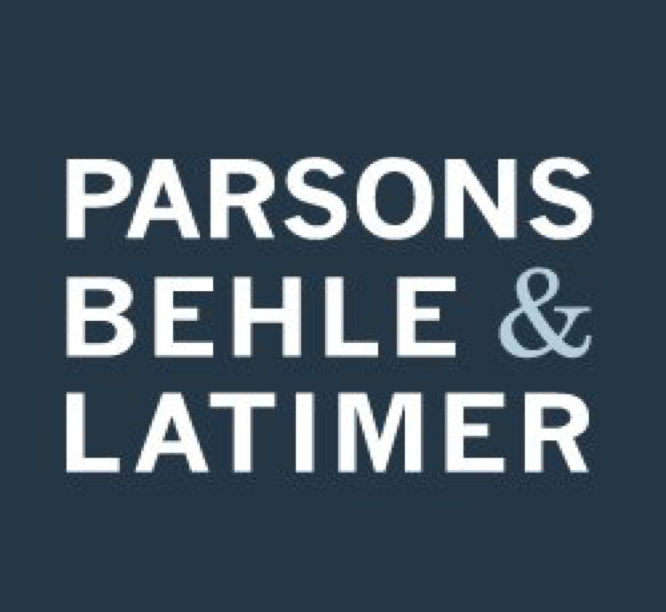 If you have previously presented a Lunch and Learn to our students before, we would like to thank you for your support by offering $100 off your Vendor Fair registration fee or sponsorship package. If you have previously supported our student body and Roseman ASDA by sponsoring events, we would like to thank you by offering $100 off your Vendor Fair registration or sponsorship package. If you have presented a Lunch and Learn to our students before, we would like to say thank you by offering $50 off your "A La Carte" 2018 Vendor Fair Registration or Lunch and Learn event renewal for the 2018-2019 academic year. If you have previously supported Roseman ASDA by participating in the 2017-18 Vendor Fair, we would like to say thank you by offering $100 off your Vendor Fair registration or sponsorship package. * Please note, discounts are not stackable. If you have any questions about which discounts you are eligible for, please contact us! 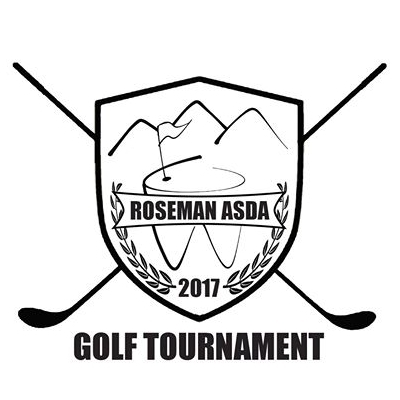 The Second Annual Roseman ASDA Golf Tournament event is open to all of our students, faculty, and alumni, as well as local dentists and specialists from the state of Utah. This event is one of our biggest we host each year. The Golf Tournament shares two purposes: to raise funds for the Roseman University chapter of the American Student Dental Association and to foster a relationship between dental students and your contributions help support student delegates to participate in national meetings and conferences, organizes community outreach events, and to advocate for our profession. An event of this caliber cannot be possible without your support and participation. If you have an questions, please contact the Golf Tournament Chair, Kimberly Veltman. We are looking forward to seeing you all at this year's tournament in the Fall of 2018!